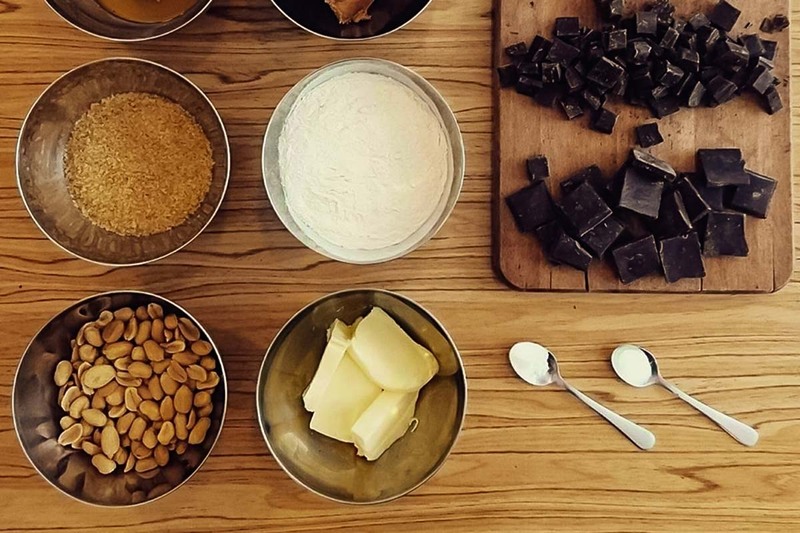 Do you love chocolate and travelling? We have the best mix of those two this coming month! 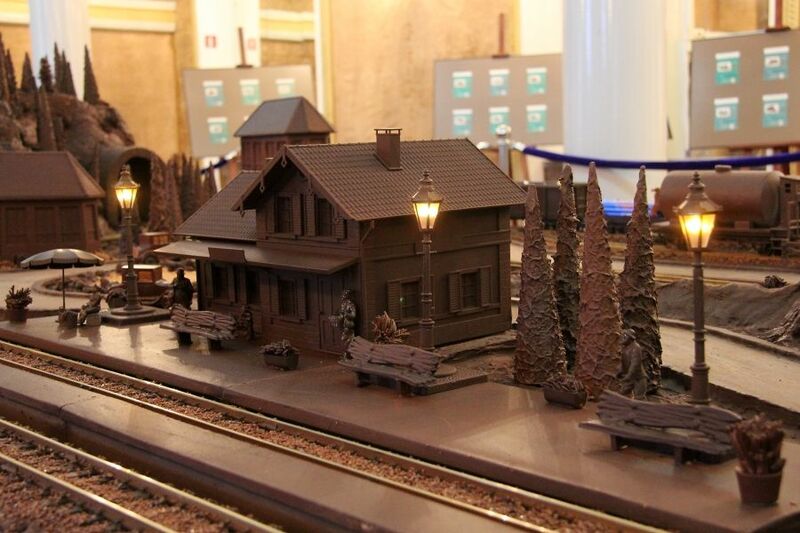 Museum Station (Stacja Muzeum), in cooperation with the chocolate company E. Wedel, prepared for visitors a model railway – made almost totally out of chocolate! The creator is one of the most famous confectioners Janusz Profus! The mock-up was built with approx. 500 kg of chocolate and occupies an area of approx. 12 square meters. The total track length is approx. 30 meters. 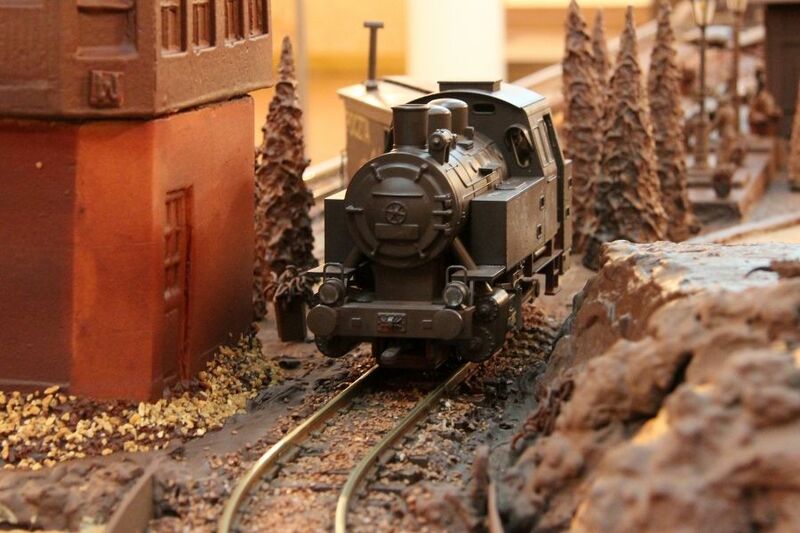 On the model, you can see mountains, forests, a railway tunnel, roundhouse workshop, crossovers, cars and more. The most important element of the model is a functioning locomotive BR 80 with wagons, tanks, open wagons and platforms. All the elements are made with precision and attention to detail. In addition to the chocolate mock-up, you will also see four chocolate sculptures: Iris dog, falcon, the dress of the Aztecs and a goldfish. 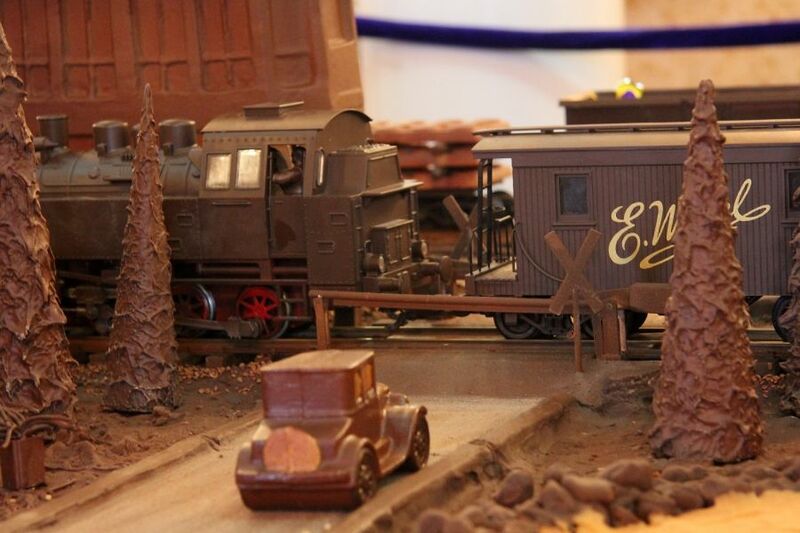 Admission to the Chocolate Railway Mock-up is included in the admission ticket to the Museum station. Every Monday admission to the Stacja Muzeum is FREE. Enter the museum on Mondays – February 13th, 20th and 27th as well as March 6th. 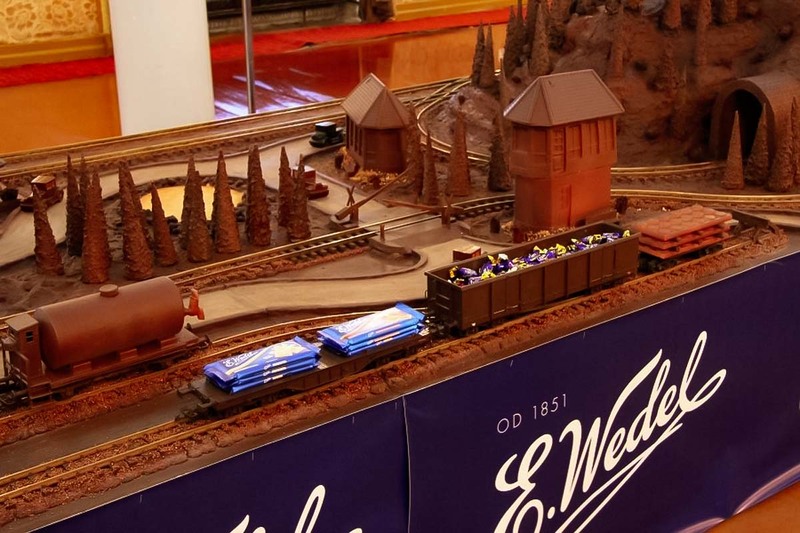 The Chocolate Railway Model will be part of the exhibition until 9th of March 2017. Are you a real Chocolate Lover?